The Slack integration allows for the notifications of when the Qwilr Page is created, published, viewed for the first time, and accepted being sent to a Slack channel of your choice. This is great for teams that want to be notified on Slack whenever someone views or interacts with your Qwilr Page. Step 1. 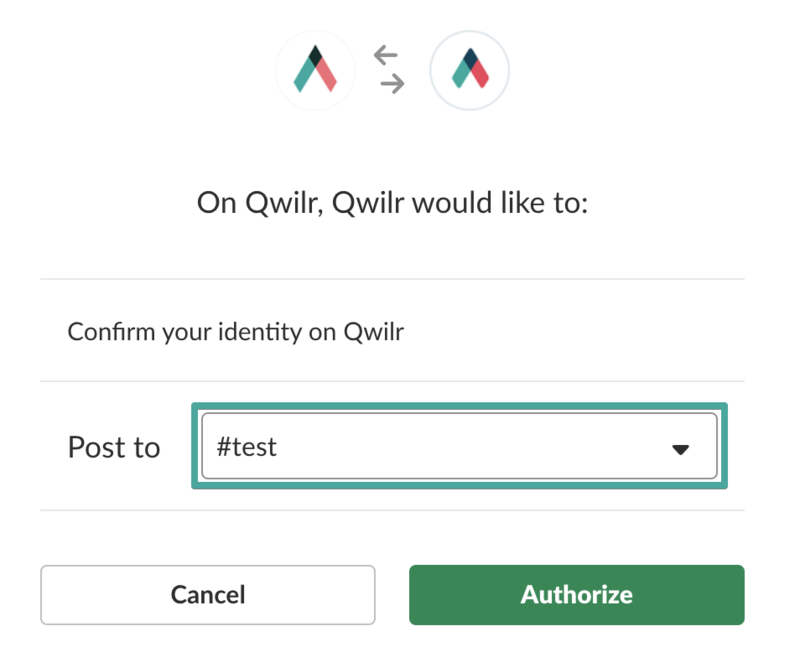 Head to Settings → Add Integrations in your Qwilr account, and select Slack. Step 2. Press Add to Slack. Step 3. Follow the prompts from Slack on the window that pops up (if you don't see one, check whether your browser is blocking the pop-up and allow pop-ups from qwilr.com). Select which channel you would like Qwilr notifications to be pushed to. Once authorized, you will be set up on Slack! To disable the Slack integration, head to your account Settings → Add integrations. Click on the Slack Icon and then hit Disable. You can review your selected channel in the Slack integration settings (Settings → Add Integrations). 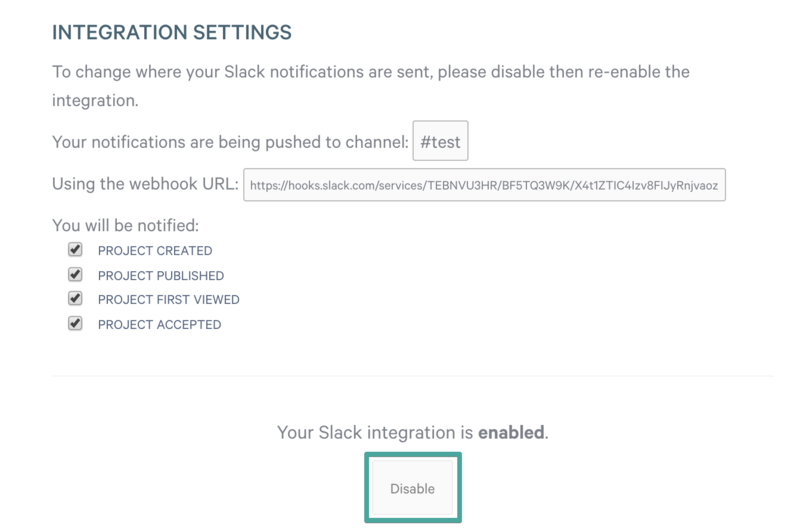 To change where your Slack notifications are sent, please disable then re-enable the integration. You will be able to update the notification you wish to receive from the Slack Integration settings page. Just check or uncheck the options needed. The changes will be saved automatically so once finished, hit " X".